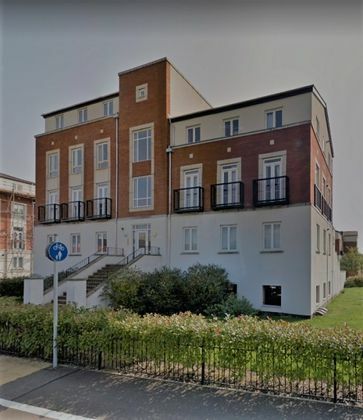 SECURE NOW - 30% Of PROPERTIES ALREADY RESERVED AND NO DEPOSIT TO PAY UNTIL JUNE 2019Situated within WALKING distance to the DeHaviland campus of Hertfordshire University & Hatfield Business Park is this TWO DOUBLE bedroom ground floor apartment offered in good condition. It benefits from a kitchen/lounge area with patio doors leading onto a Juliet balcony, modern bathroom and allocated off street parking. The property is fully double glazed with gas central heating through-out. To arrange your viewing call Moving Places today! *STUDENTS off Agency Fees before 31st January. Situated within WALKING distance to the DeHaviland campus of Hertfordshire University & Hatfield Business Park is this TWO DOUBLE bedroom ground floor apartment offered in good condition. It benefits from a kitchen/lounge area with patio doors leading onto a Juliet balcony, modern bathroom and allocated off street parking. The property is fully double glazed with gas central heating through-out. To arrange your viewing call Moving Places today! 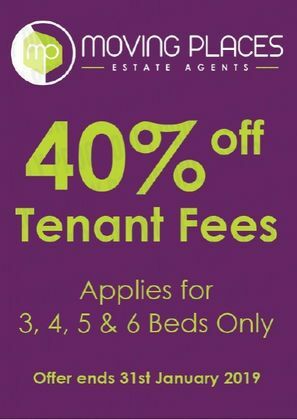 Property advert Ref 4210454 - Is a property advert for marketing purposes only, the information has been supplied by the owner, estate agent or property portal and The House Shop makes no warranty as to the accuracy or completeness of the information. Furthermore we have no control over the adverts content. This property advertisement does not constitute property particulars. Please contact the advertiser to obtain any information regarding The Energy Performance Certificate regarding homes in England and Wales or Home Report for residential property in Scotland. This property is marketed by Moving Places, 3 Parkhouse Court, , Hatfield at £1,350 per month. TheHouseShop has calculated the price per week for comparison purposes only.